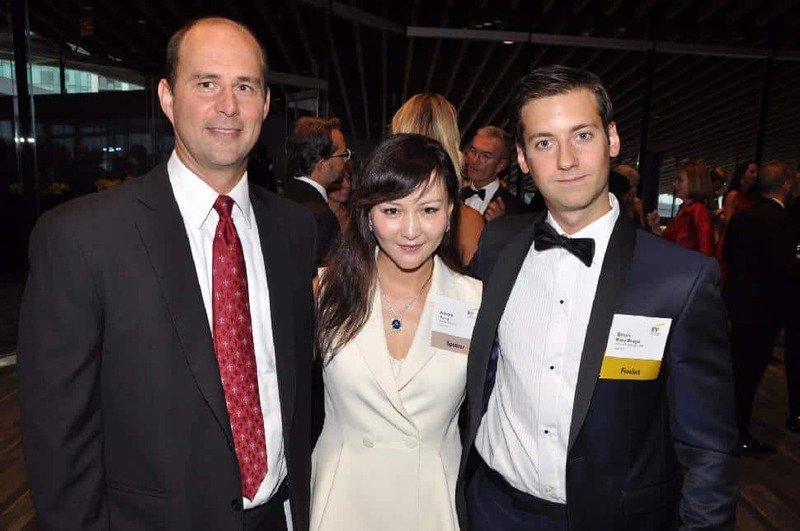 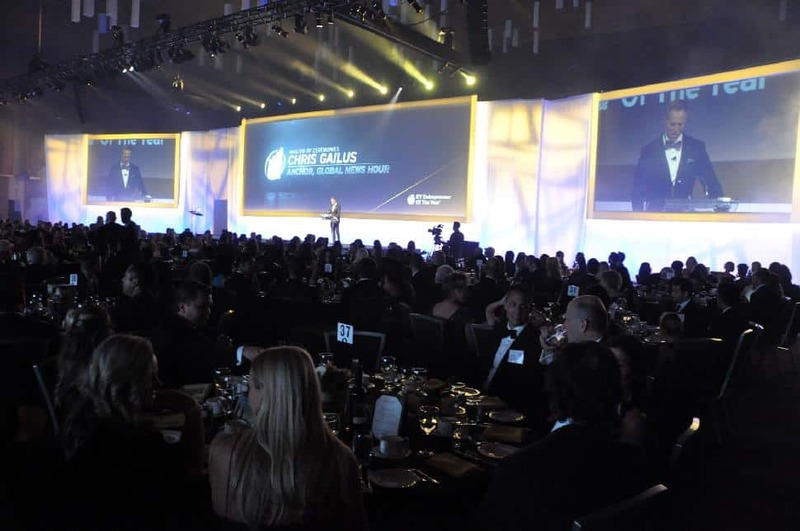 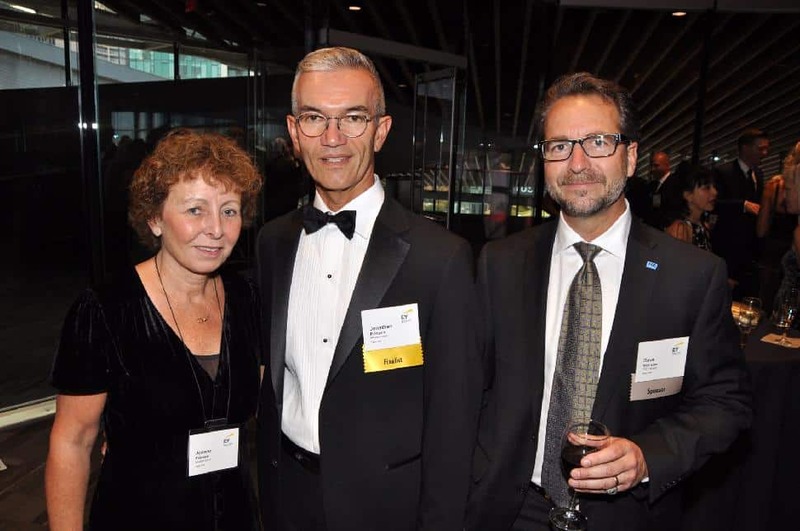 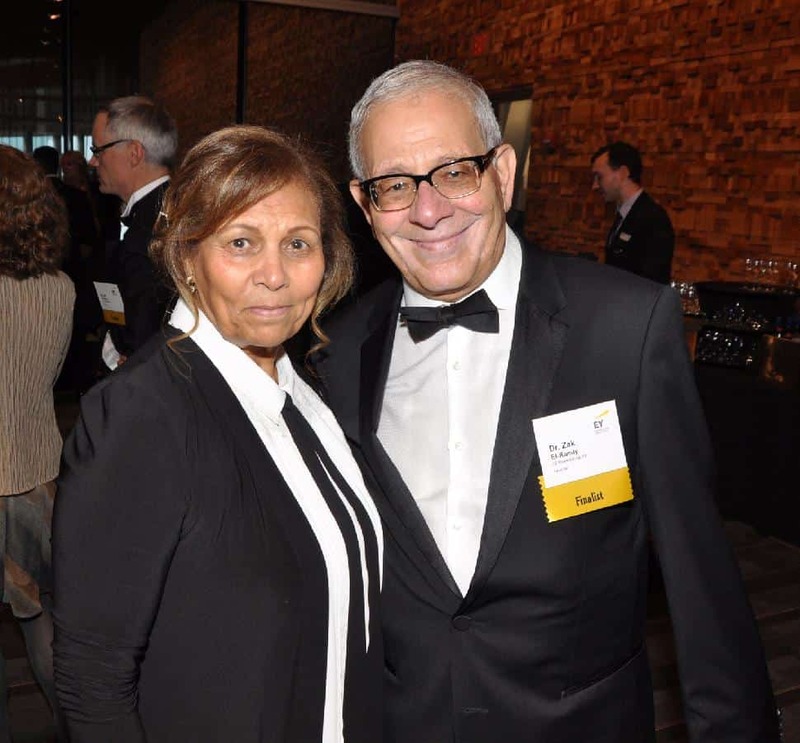 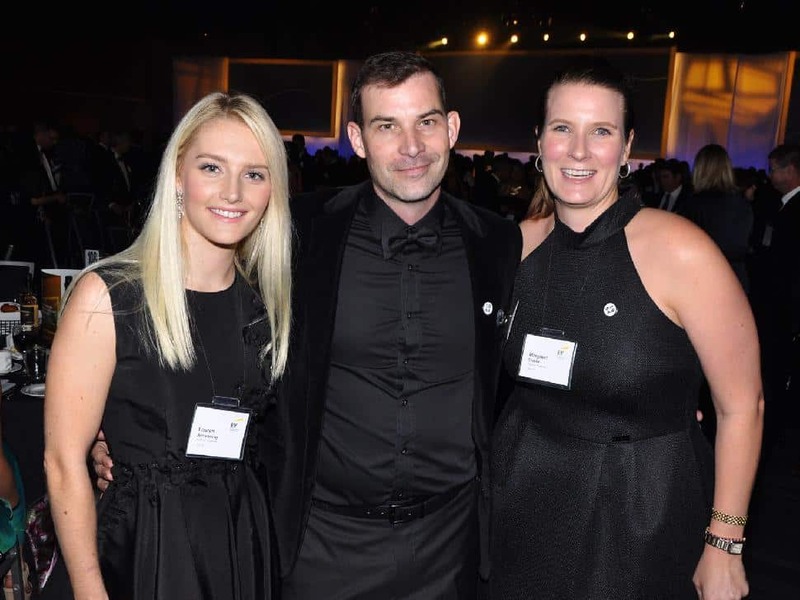 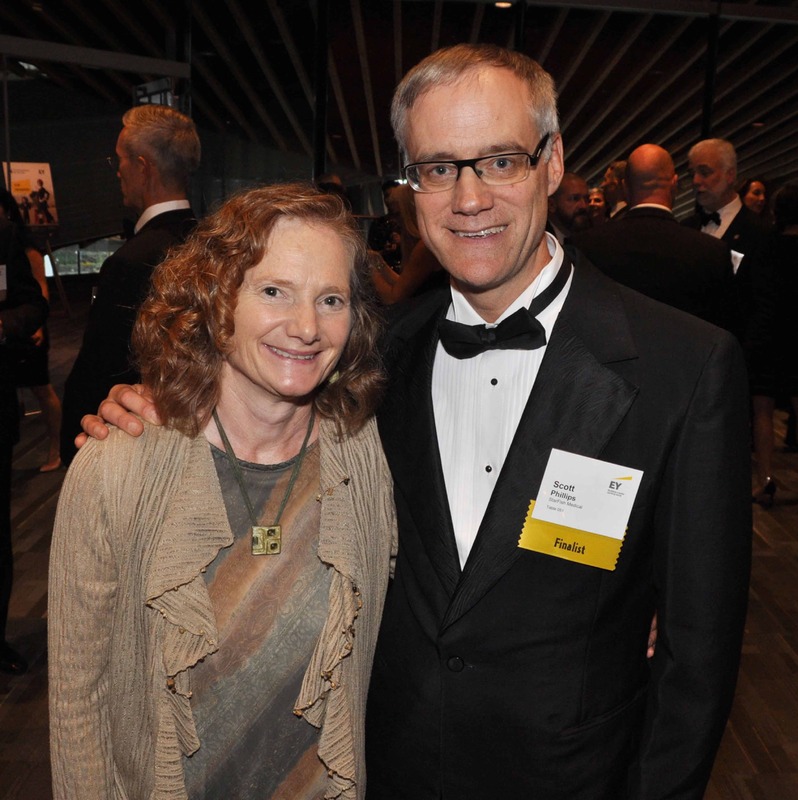 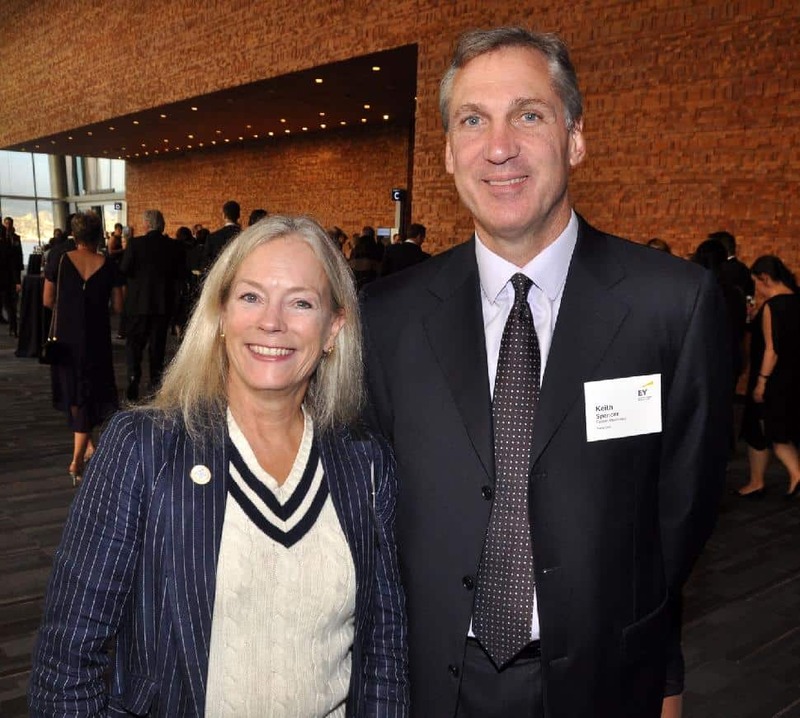 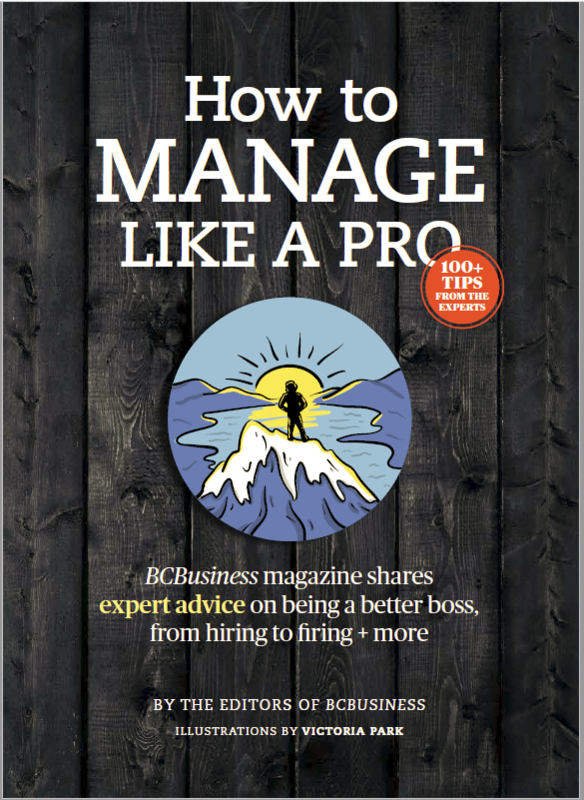 Over 1,200 entrepreneurs and business leaders attended the EY Entrepreneur of the Year Awards at the Vancouver Convention Centre on September 29. 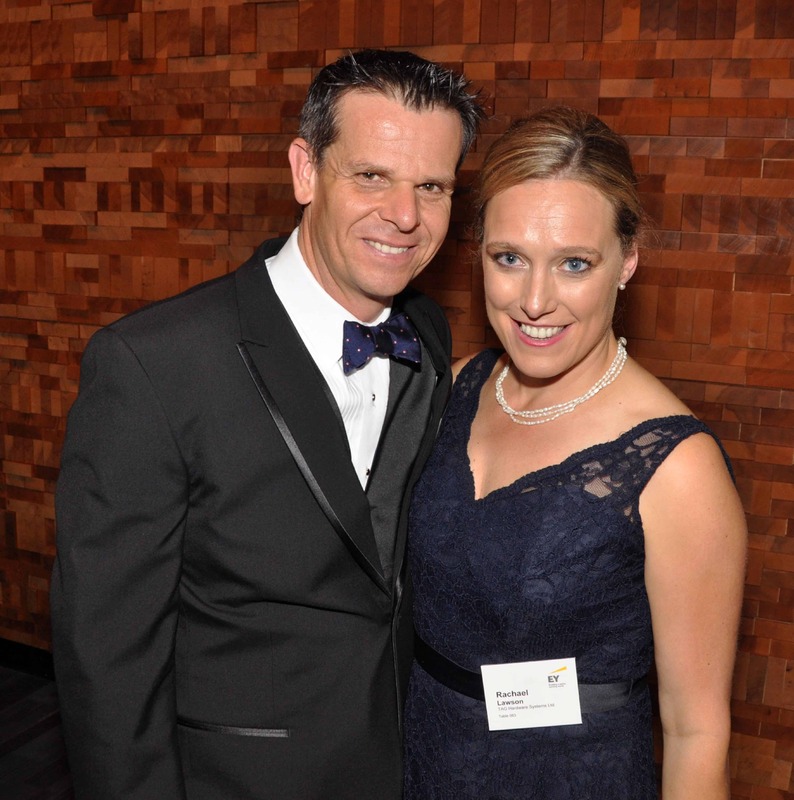 Guests mingled in the grand foyer before entering the ballroom for the awards gala dinner. 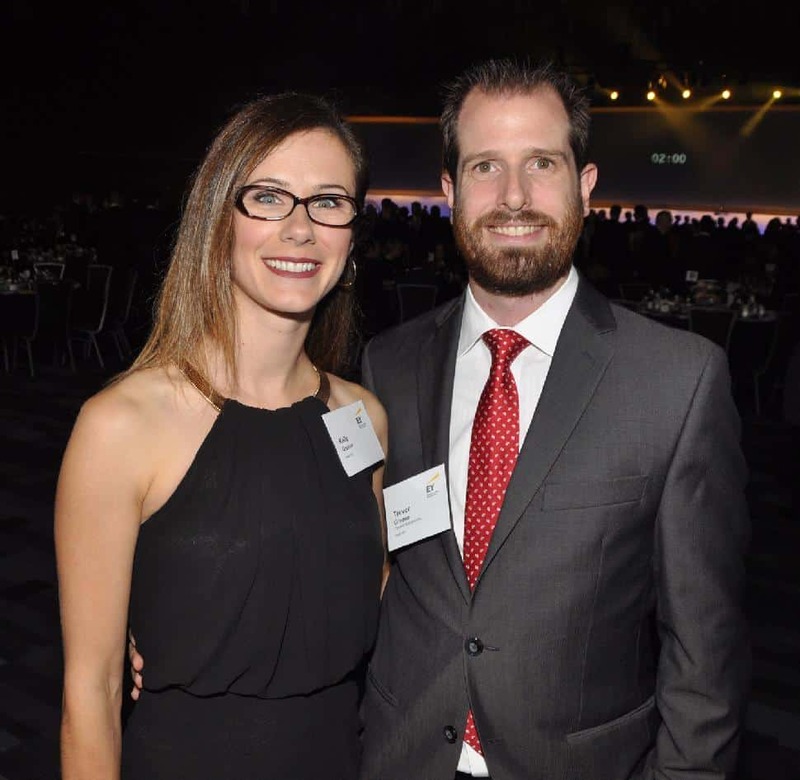 The 2017 Pacific Entrepreneur of the Year Award went to Rob McCurdy from Pinnacle Renewable Energy Inc. 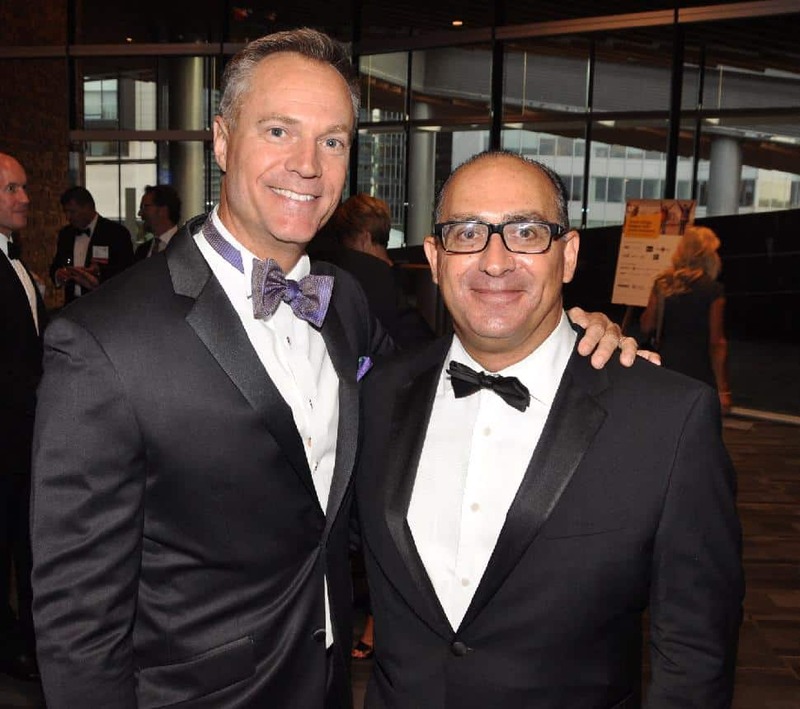 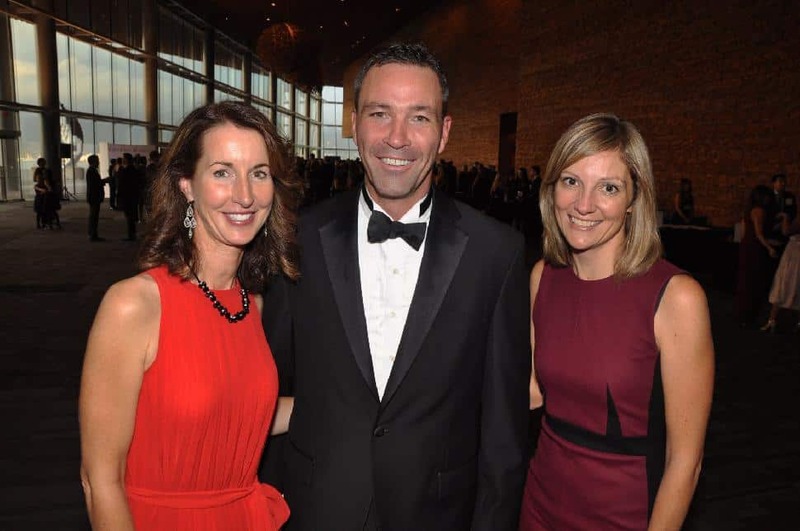 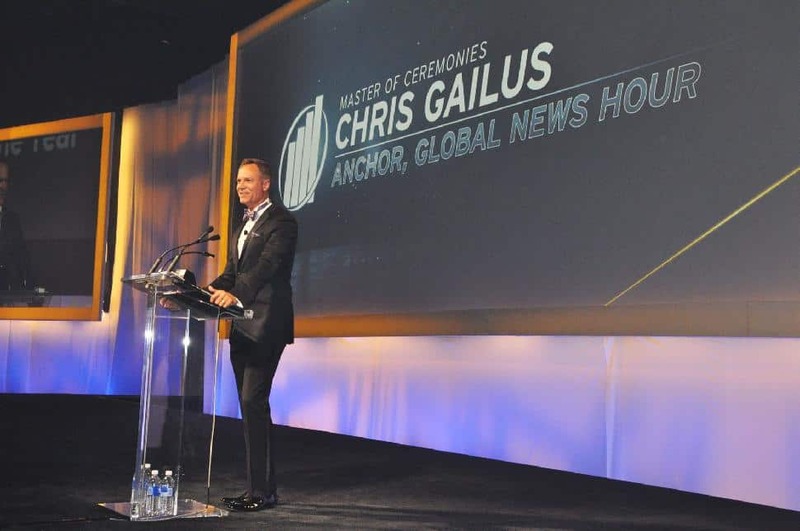 Global BC News Hour anchor Chris Gailus was gala emcee. 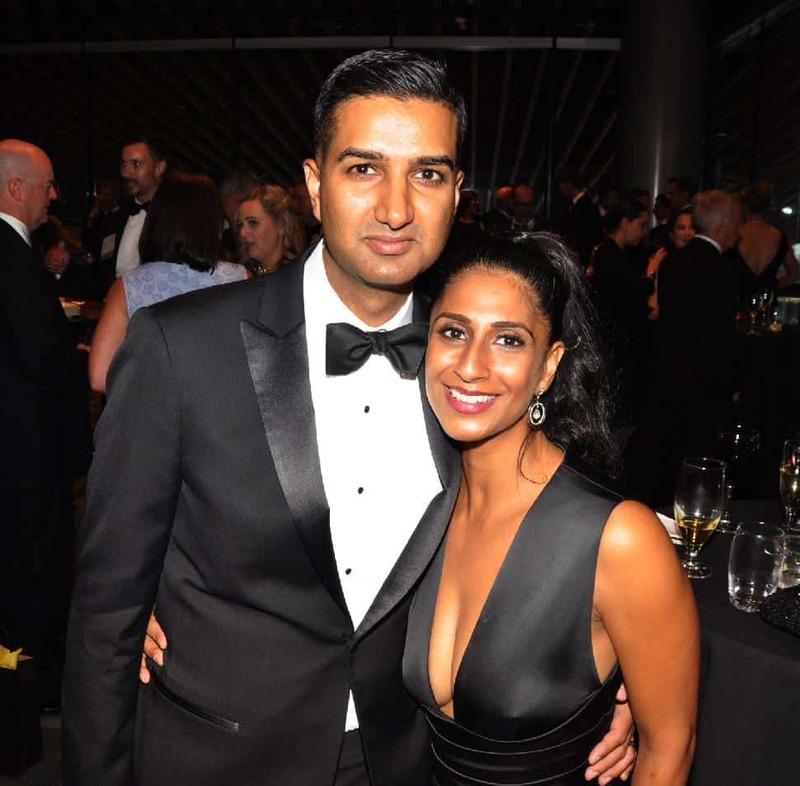 Every year an impressive group of Pacific entrepreneurs are recognized for their financial performance, vision, leadership, personal integrity and entrepreneurial spirit. 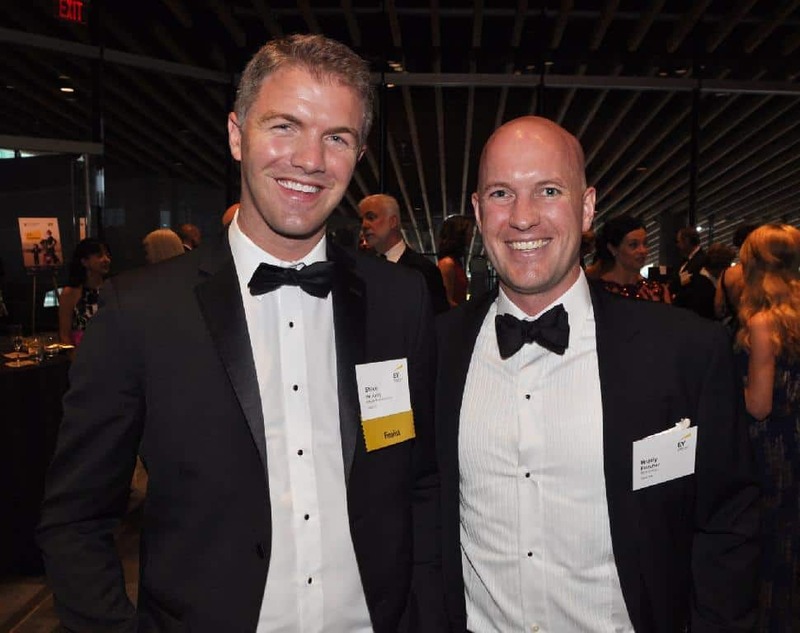 The judges named 36 finalists across nine categories in this year's EY Entrepreneur of the Year (EOY) Pacific awards program. 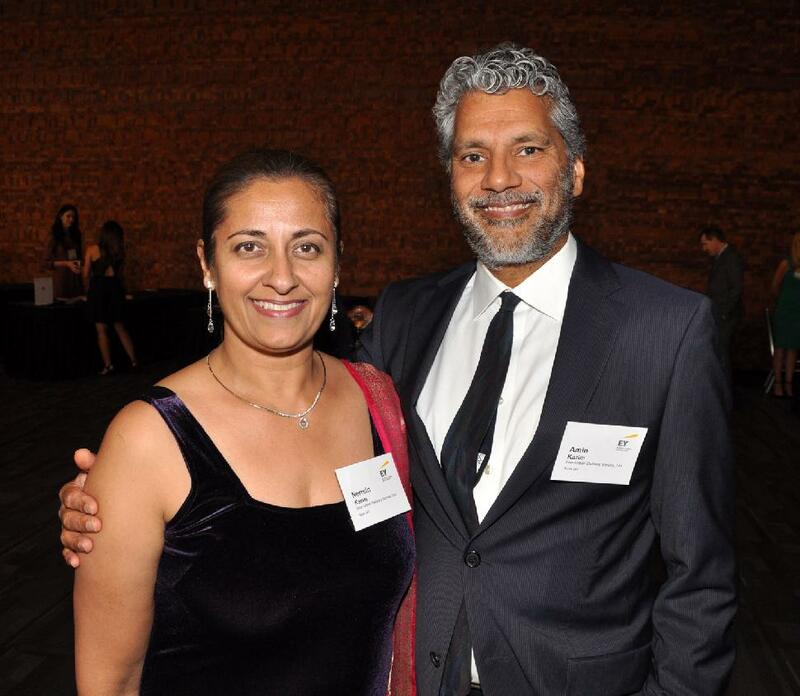 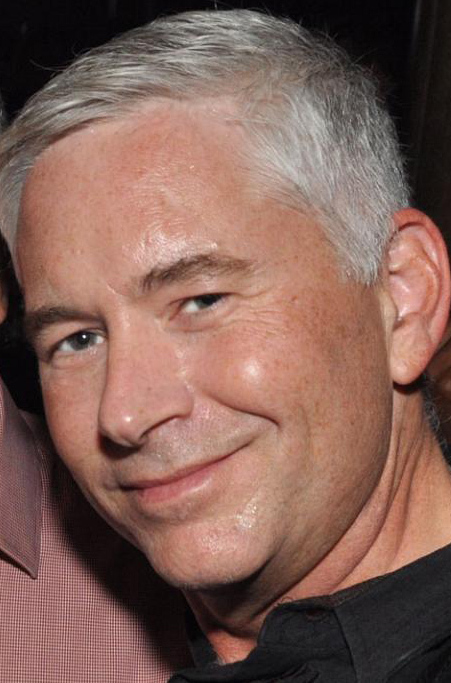 In addition, two entrepreneurs were recognized for their outstanding achievements as social entrepreneurs.